We wrapped up #narannual in San Diego this week, and spent the last few days gathering the best news and real estate tips being shared across the internet. Read on for content about winter staging, optimizing your business as a part-time agent, and more. Did you attend #narannual? Whether you were in San Diego or just want a quick recap, Katie Lance has you covered. We particularly love her analysis that real estate is changing technology — and not the other way around. Can you believe it's been 25 years since we first met Kevin McAllister and "The Wet Bandits?" 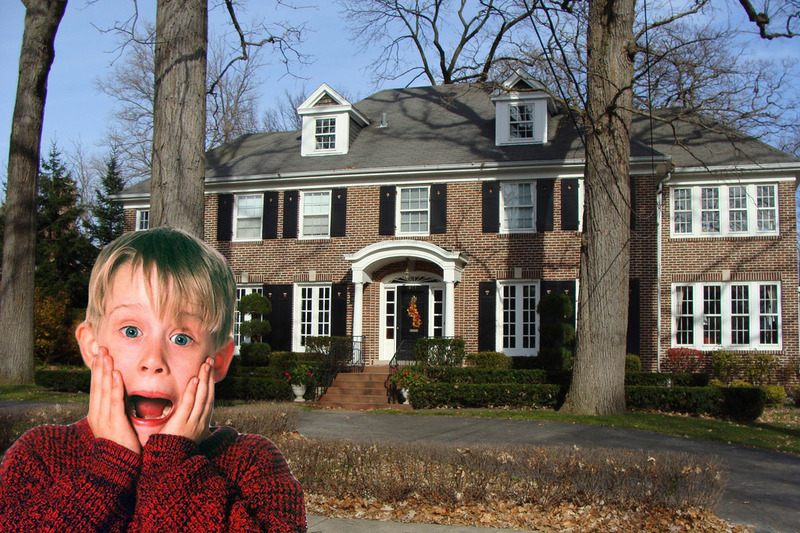 This realtor.com post revisits the gorgeous Winnetka, Illinois, home featured in the 1990 blockbuster "Home Alone." As fall comes to an end, it's time to update your listings to match the chilly winter season. 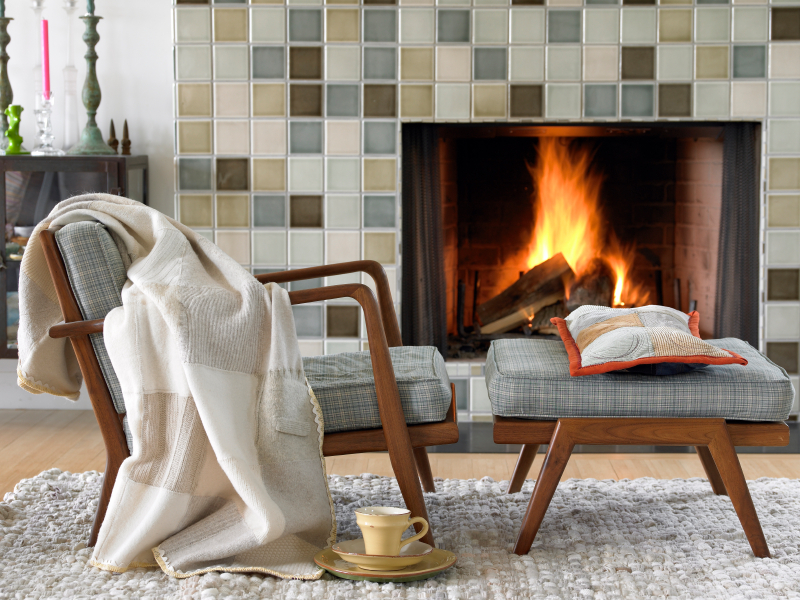 Get your clients ready with these excellent winter staging tips from The Ferry Property Group. Everything old is new again. Building trend experts in Britain are predicting that a return to structured rooms — rather than an open floor plan — will soon become popular again. The reason for the shift? A desire for greater privacy. We're late to the party, but we brought snacks! Check out our first-ever post on Active Rain, an online community where agents and real estate professionals share tips and best practices. For years, we've manually tagged content and social media posts using keywords and hashtags. Sites like Pinterest are now leveraging visual search, a technology that indexes and suggests content with similar visual components. 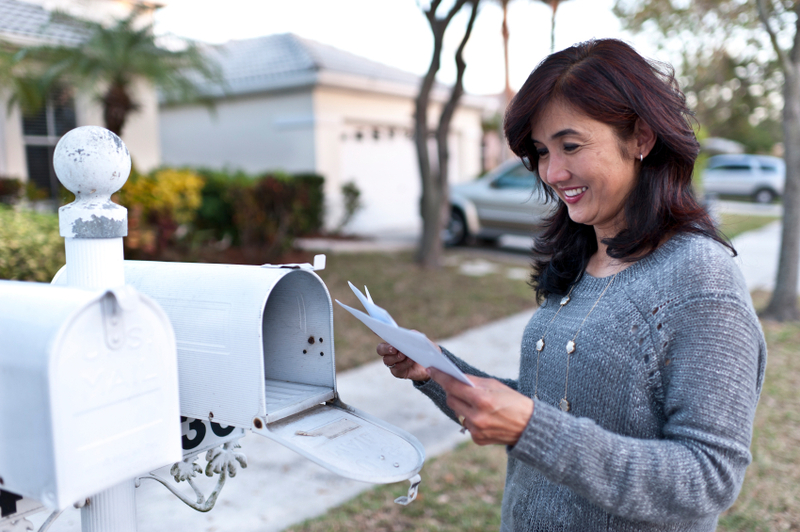 We're curious -- how could this change real estate search? In the future, will "Search similar homes" widgets suggest homes based on similar exterior listing photos instead of by price and proximity? How else might real estate leverage this new technology? Speaking of — are you crushing it on Pinterest? We're sharing ideas and infographics here, but always appreciate your feedback and suggestions for how we can provide great content on our boards. We'd also love recommendations for who is a "must follow" within the industry. Being a part-time real estate agent can be lucrative, but some agents could profit massively by making the switch to full-time agent status. This podcast from Tim and Julie Harris offers background for making the right choice at the right time.